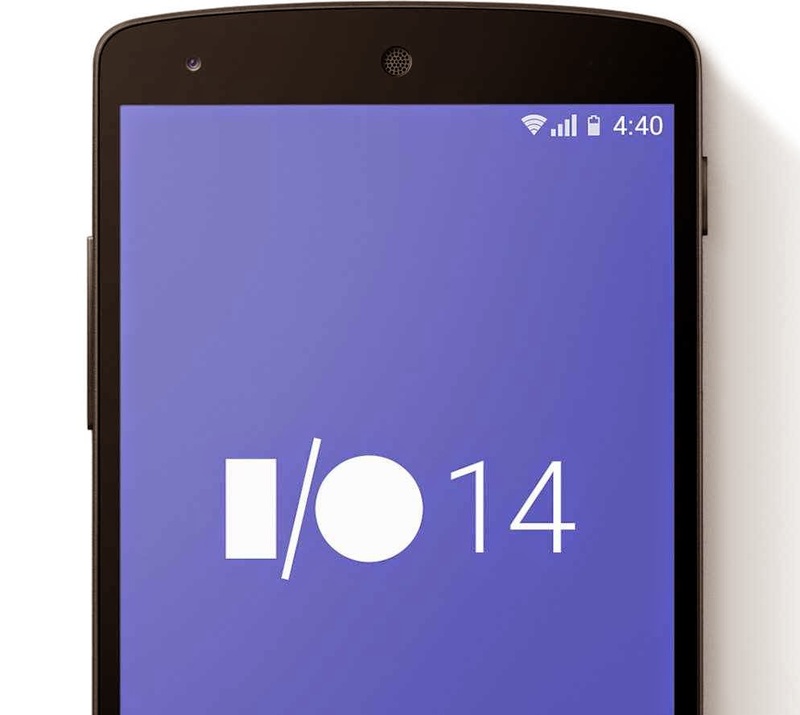 Home AndroidNews TechBuzz Google Android One Program. What is it? Google I/O 2014 was jam-packed with interesting new launches and sweet surprises, some of which were unexpected while others were making the rounds as rumors. Android One was announced as Google’s exciting new program that will make the availability of smartphones in the developing nations ultra-cheap. 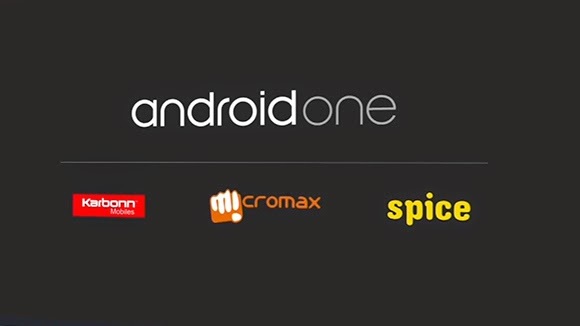 Android One program is in partnership with the three OEMs: Micromax, Spice and Karbonn. 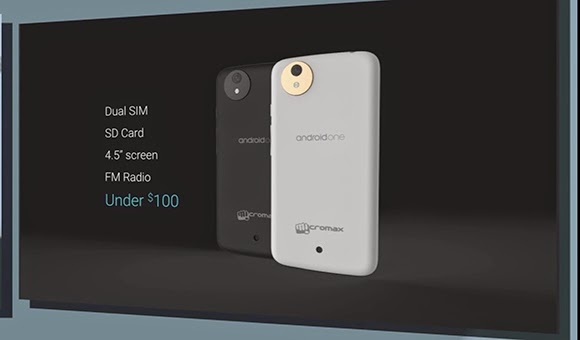 Micromax’s Android One smartphone was showcased at the event and was priced at under 100$ (approximately Rs6000.) Its features included 4.5” display screen, dual SIM, microSD card slot, and FM Radio. With a vision to mobilize the highly fragmented market for smartphones onto the devised single platform, Google’s new initiative in collaboration with the phone makers Spice, Karbonn and Micromax is set to kick-off in India. While it will likely increase Android sales, Google SVP Sundar Pichai remarked about the advantages of Android One program, especially for the developing world. The prevalence of smartphones in the developing nations and their use in a country like India, first and foremost requires a revision of cost and accessibility. Android One program aims to reduce the cost involved in the development of smartphone devices by pre-qualifying OEMs to identify compatible smartphone components and parts that go into its making. This is essentially aimed at standardizing hardware across all the three platforms. Google will also ensure that the software is compatible with the design through regular updates. Android One will thus provide the OEMs a hardware/software reference platform to work cooperatively and hence more efficiently.